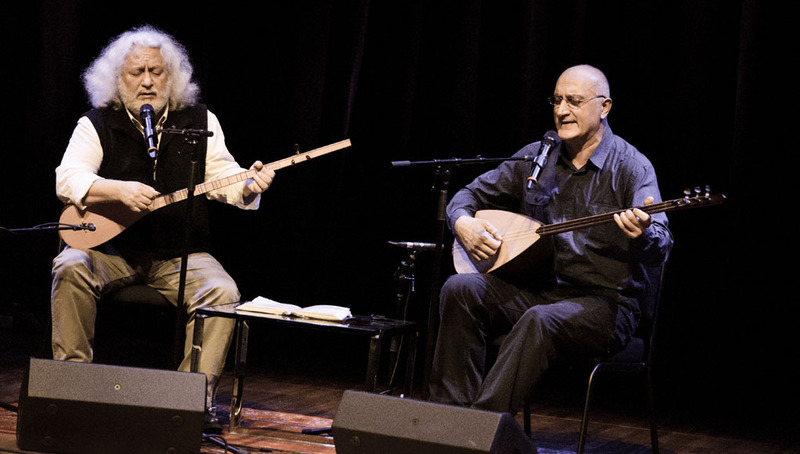 On the evening of April 1, 2016, Toronto’s Aga Khan Museum and Turkuaz TV (which is Canada’s only Turkish community television program), co-presented two outstanding musicians from Turkey. 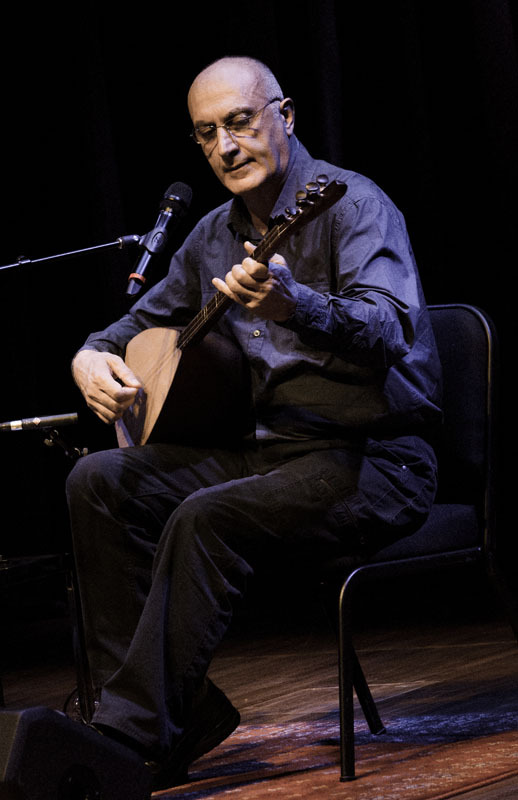 Erkan Ogur, well-known as a pioneer of the fretless classical guitars (he’s actually crdited as inventor of the first fretless classical guitar in 1976). 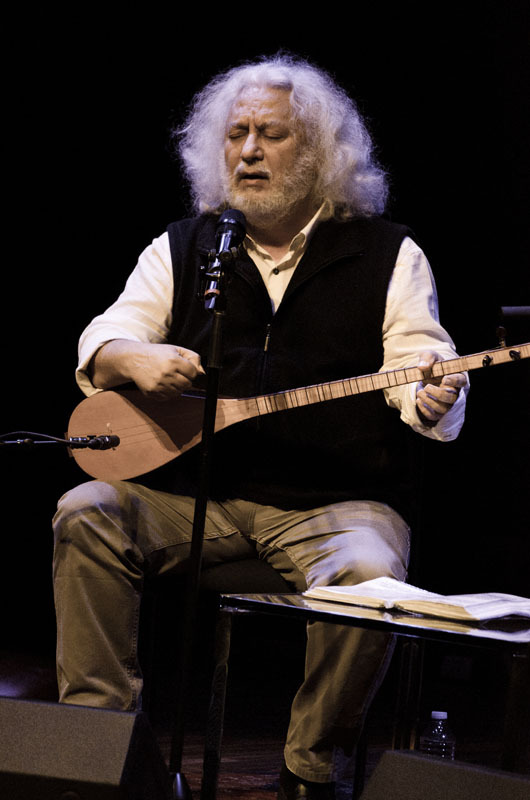 He was joined by Ismail Hakki Demircioglu, a true master of saz and guitar. 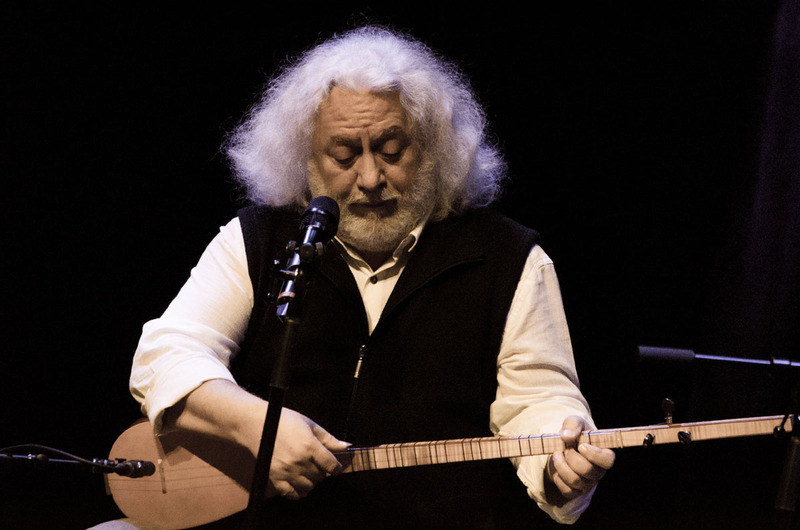 It was an amazing experience to witness during this concert a very special connection between artists and audience in the very intimate auditorium of the magnificent Aga Khan Museum. 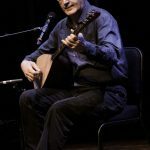 Even though I don’t speak, nor understand the Turkish language, I got some help from two wonderful friends who were with me that evening. 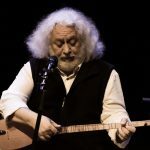 Sophie Giraud from Okokan Productions (she grew up in Istanbul) and Zeynep Osbilen, a terrific Turkish singer now living in Toronto. 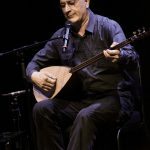 With their insight about the music and their quick translations I was able to fully enjoy the music, immersing myself in the context in which the music was being performed. 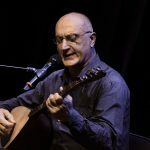 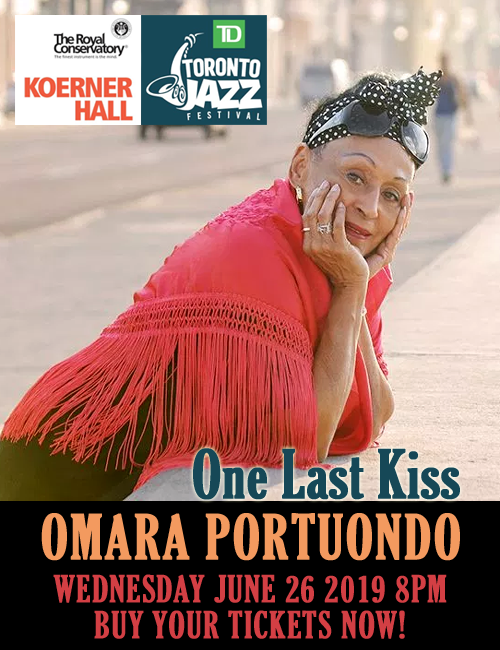 True music with profound roots and history is always capable of moving audiences, establishing that very special connection I mentioned before. 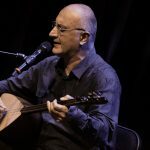 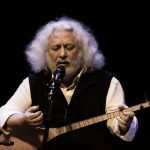 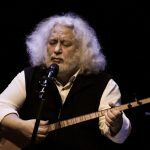 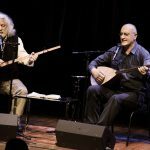 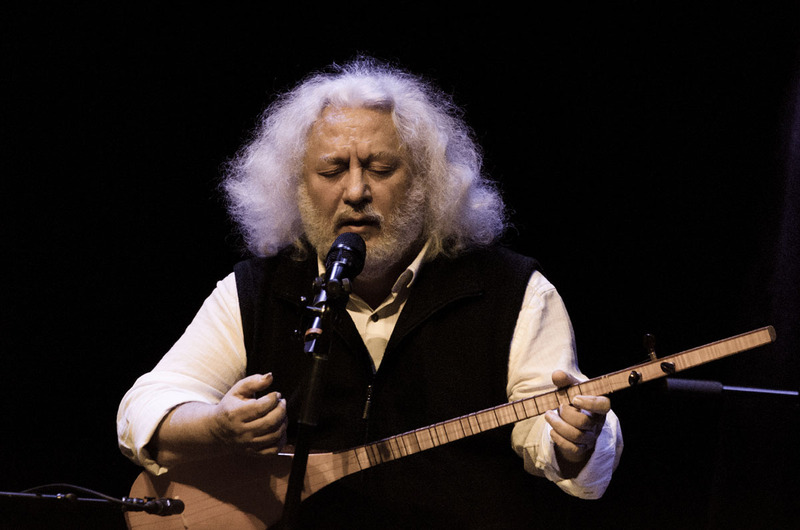 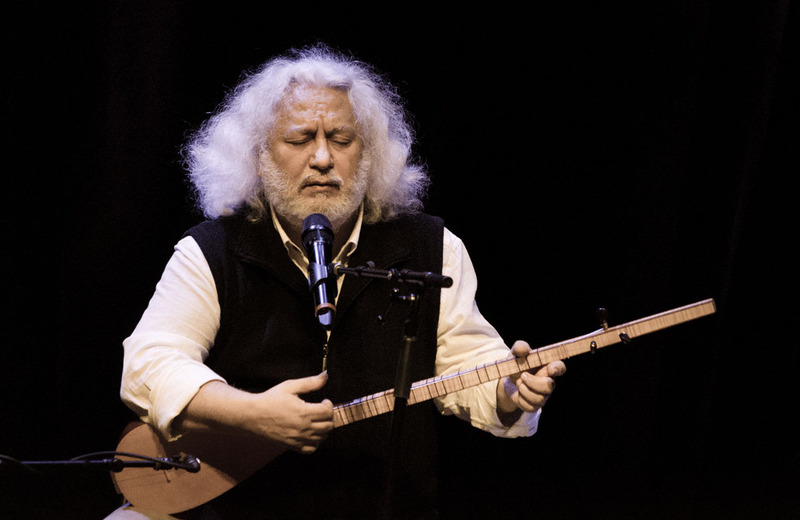 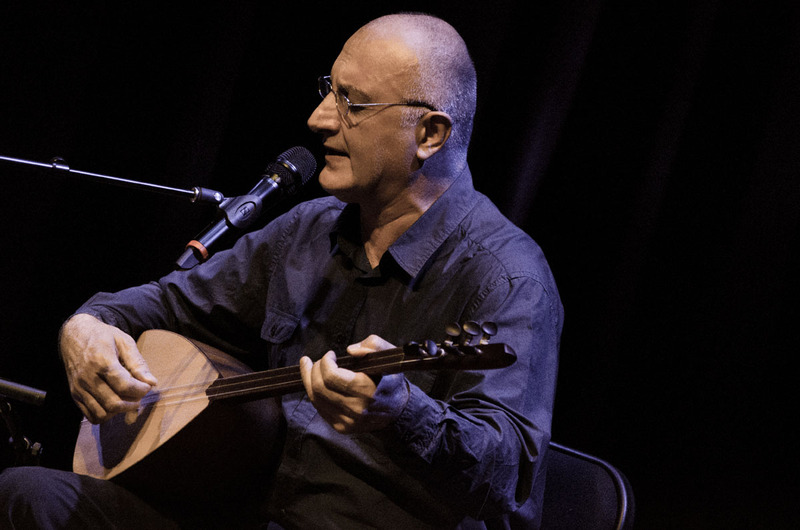 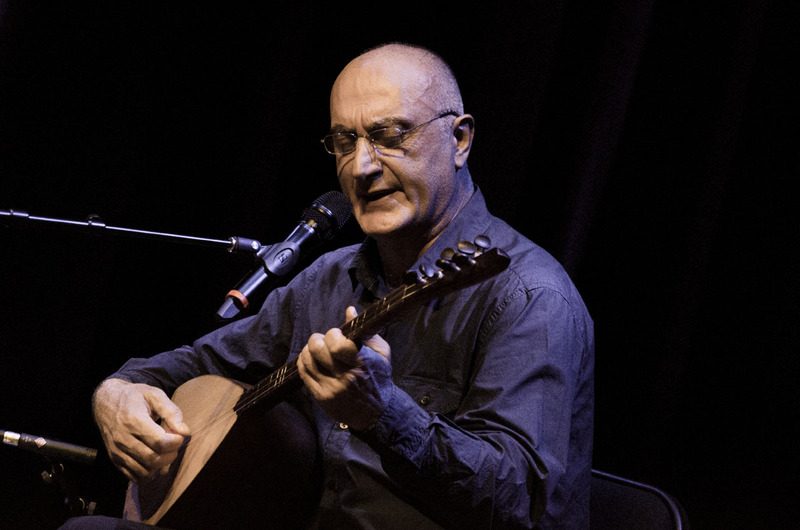 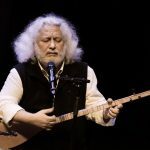 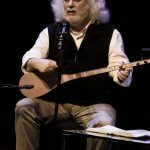 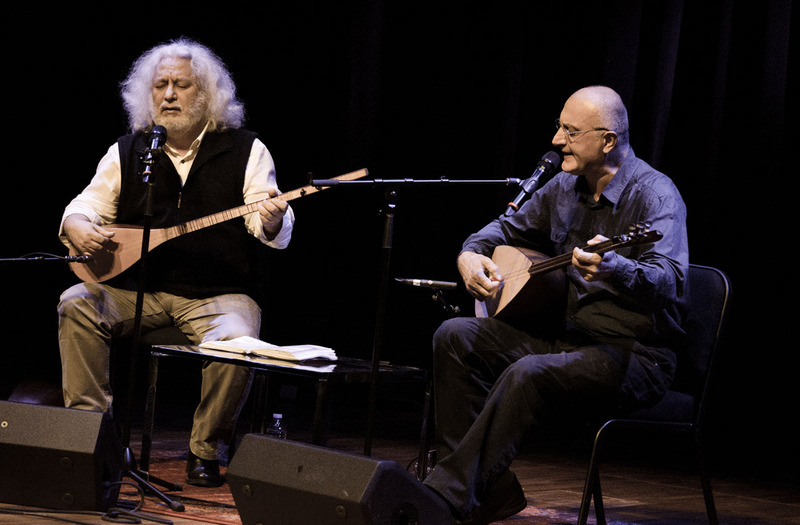 For over two decades, these Turkish Masters have been collaborating, interpreting the ancient songs of Anatolia (music that goes back to the 14th century) using traditional musical instruments (saz, baglama lute) and contemporary ones (guitar). 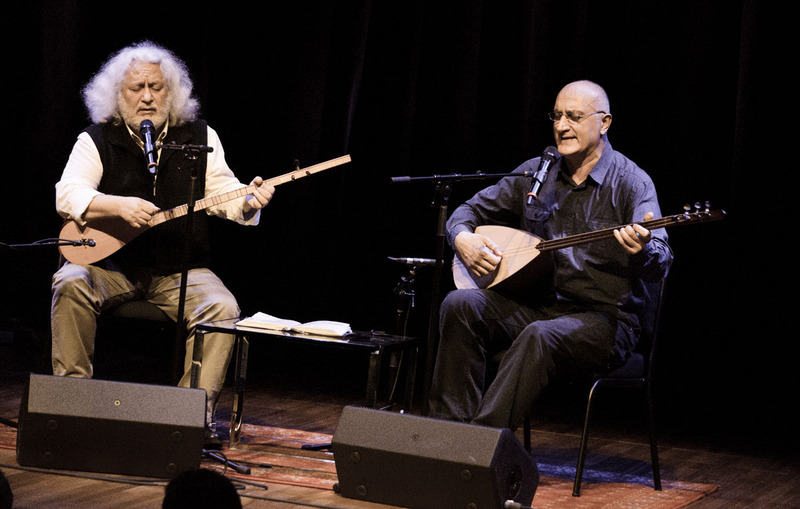 They’ve been touring together around the world and recorded two albums: Gülün Kokusu Vardi, 1998 and Anadolu Besik, 2000. 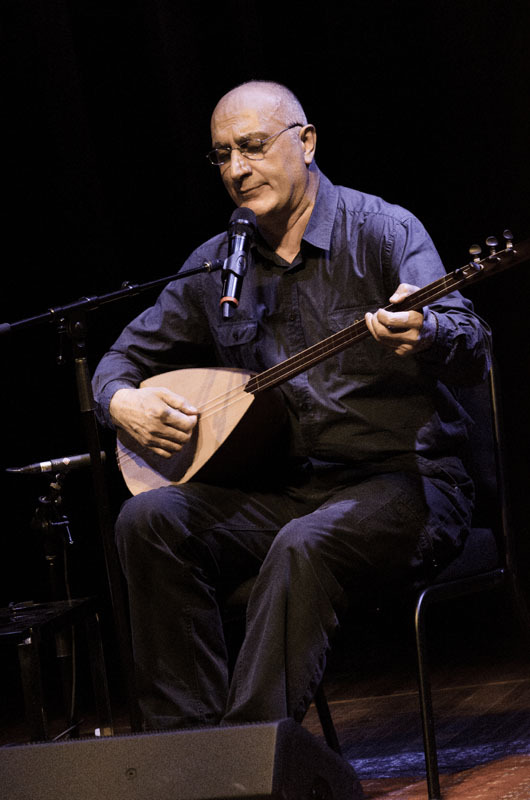 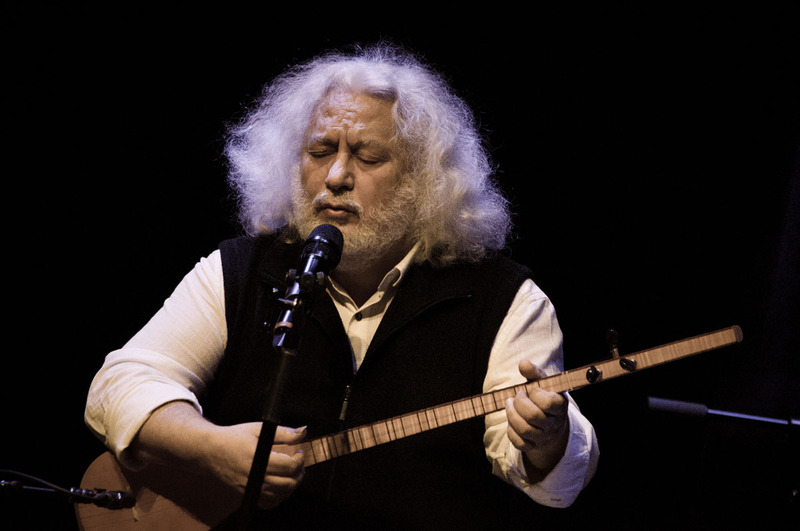 Ismail Hakki Demircioglu masters a range of string instruments from Turkish baglama to saz and guitar. 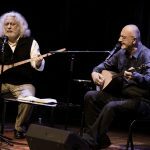 He started working with Erkan Ogur in 1998 and together have a tremendous rapport, celebrated for their artistic chemistry on stage.